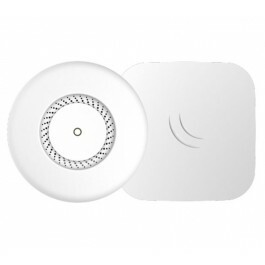 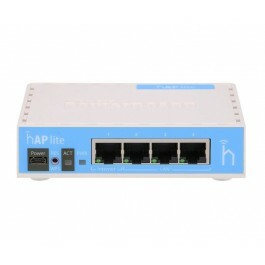 The home Access Point lite (hAP lite) from MikroTik is an ideal little device for your apartment, home or office. 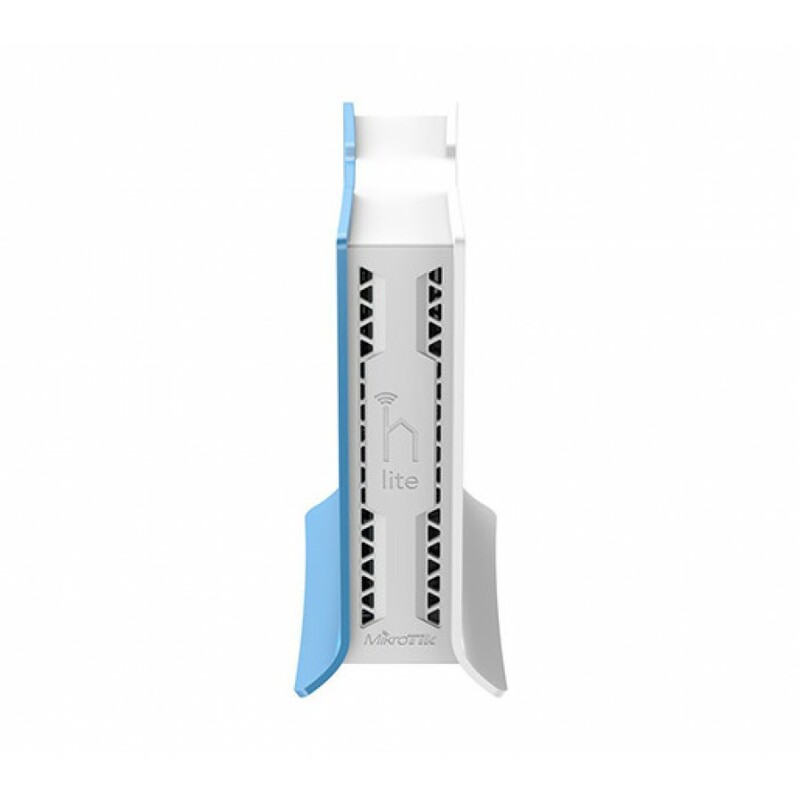 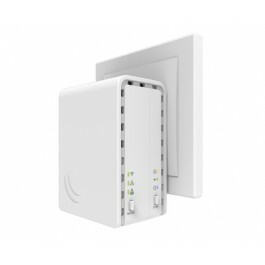 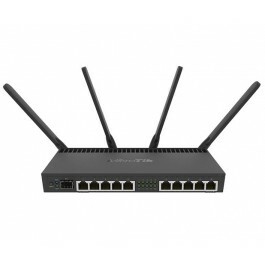 It supports WPS for the convenience of not needing to type a complicated password when somebody wants to have WiFi access, and can also be told to change to cAP mode and join a CAPsMAN centrally managed network at the push of a button. 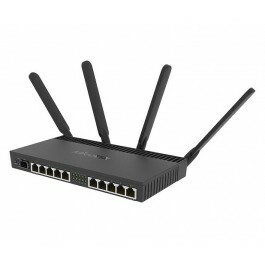 Of course, the device runs RouterOS with all the features, bandwidth shaping, firewall, user access control and many others. 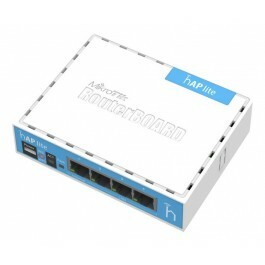 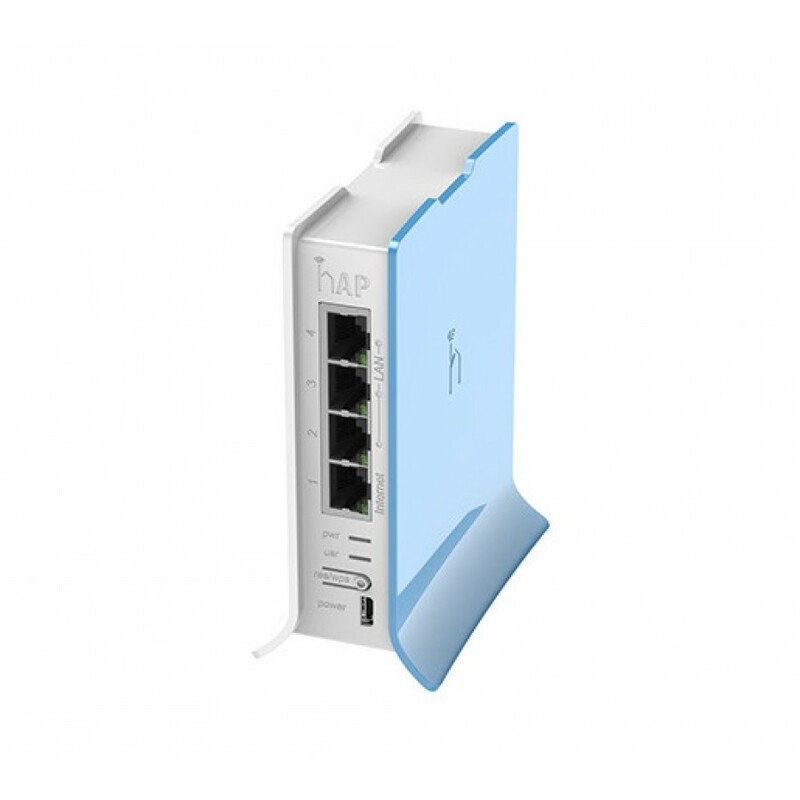 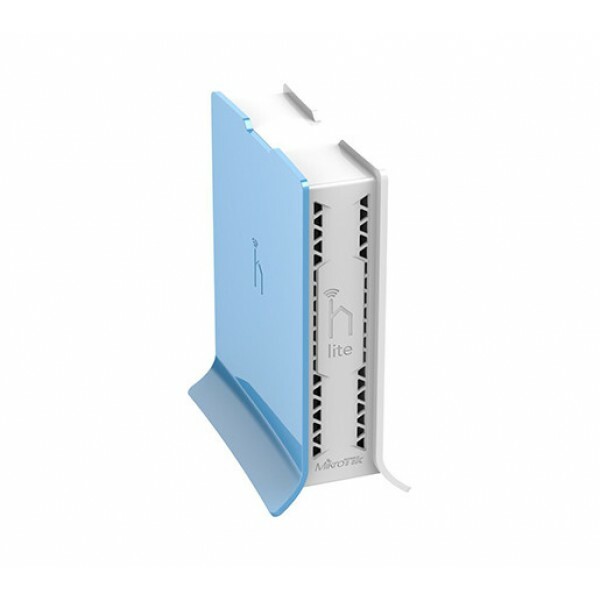 The hAP lite is equipped with a powerful 650MHz CPU, 32MB RAM, dual chain 2.4GHz onboard wireless, four Fast Ethernet ports and a RouterOS L4 license. 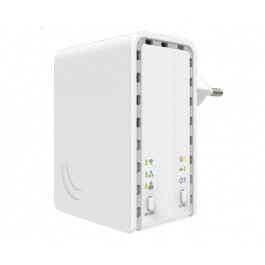 USB power supply is also included.